The Messenger of Allaah (Sallallahu Alaihi Wasallam) was MORE GENEROUS IN DOING GOOD THAN A BLOWING WIND. Narrated Ibn 'Abbas RadiyAllahu Anhu: Allah's Messenger (Sallallahu Alaihi Wasallam) was the most generous of all the people, and he used to reach the peak in generosity in the month of Ramadan when Gabriel met him. Gabriel used to meet him every night of Ramadan to teach him the Qur'an. Allah's Messenger (Sallallahu Alaihi Wasallam) was the most generous person, even more generous than the strong uncontrollable wind (in readiness and haste to do charitable deeds). Urdu Translation: Hazrat Ibn Abbas RadiyAllahu Anhu se Riwayat hai ke RasoolAllah Sallallahu Alaihi Wasallam logon mein sab se zyadah "Sakhi" the aur khaas tor par Ramadhan mein Jab Jibraeel Alaihis Salam Aap Sallallahu Alaihi Wasallam se Milte bahot hi zyadah Jod o karam farmate, Jibraeel Alaihis Salam Ramadhan ki har Raat mein Aap Sallallahu Alaihi Wasallam se Mulaqat karte aur Aap Sallallahu Alaihi Wasallam ke sath Quran ka Daor (suna aur sunaya) karte, Algarz Aap Sallallahu Alaihi Wasallam logon ko Bhalayi pohchane mein barish lane wali Hawa se bhi zyadah "Sakhawat" Farmaya karte the. ●◗► Sakhi, Sakhawat – Khairaat, Fayazi, Daryadili. 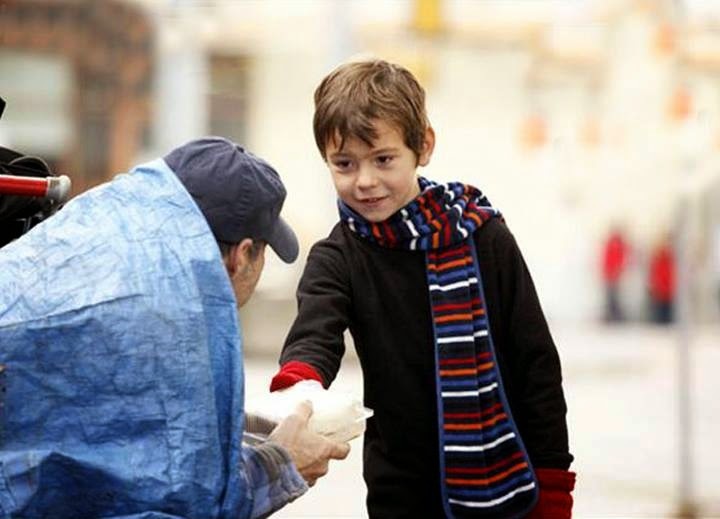 ► Being generous can be done by sharing knowledge, giving money, using one’s position of authority or physical strength to help others, and having a good attitude. ► How can people exchange generosity for stinginess and action for laziness, to the extent that they do not do their work properly and do not treat one another properly, and they use fasting as an excuse for all this.